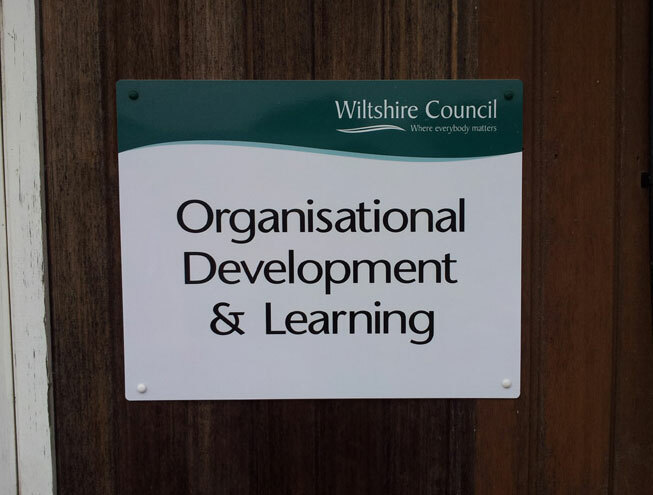 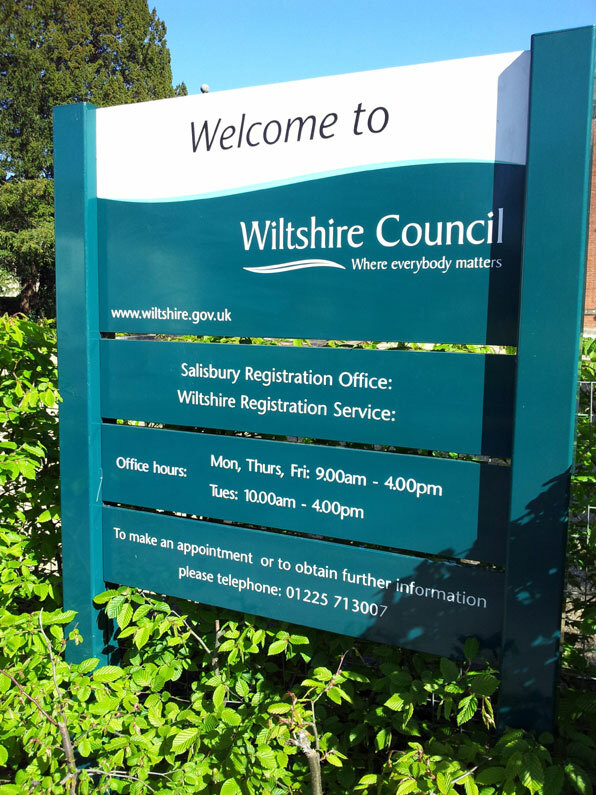 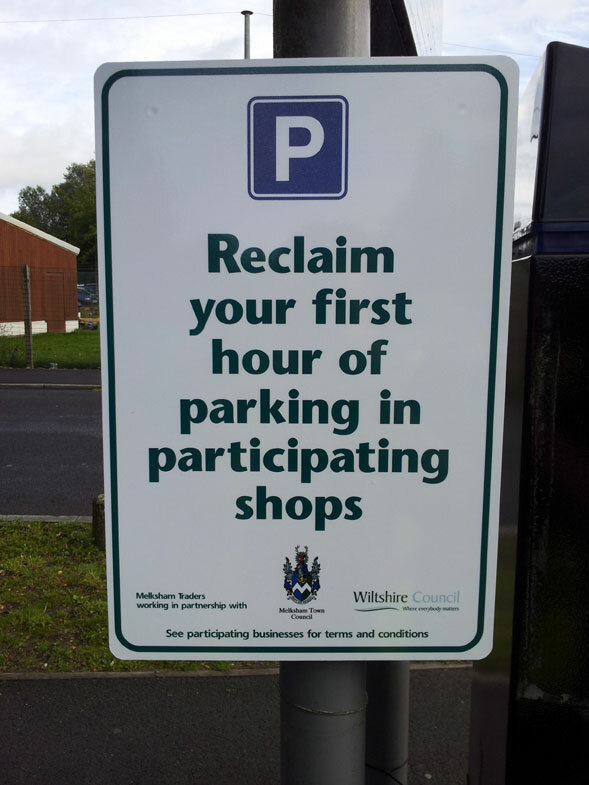 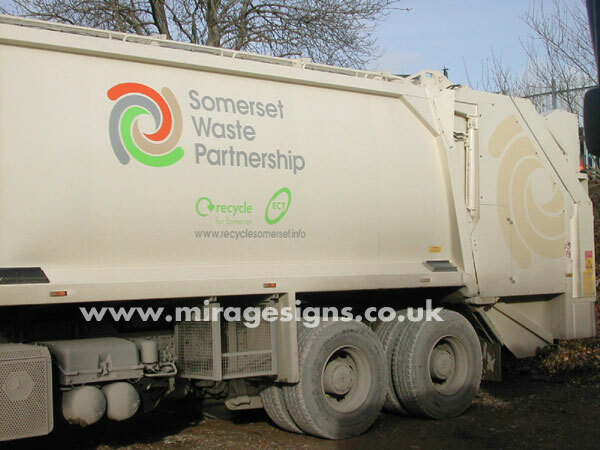 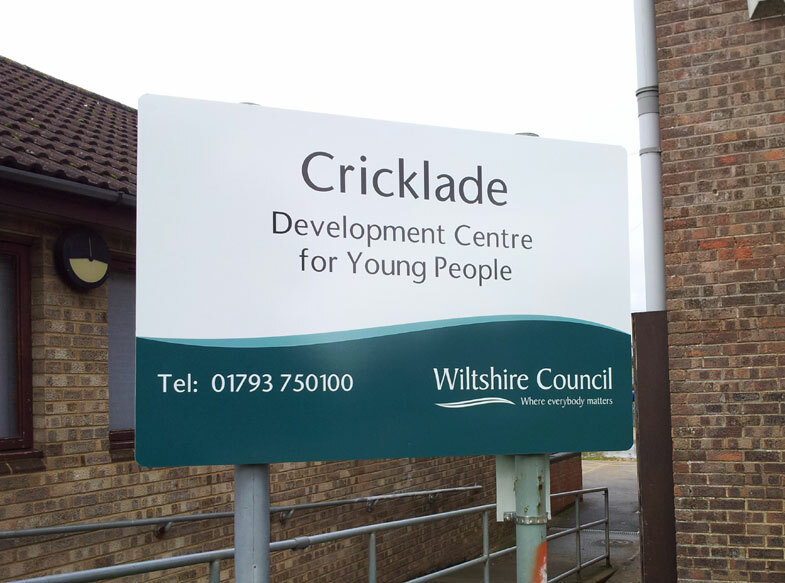 Based in Wiltshire the bulk of our local authority work is generated by Wiltshire Council although we also supply to other county and town councils nationwide. 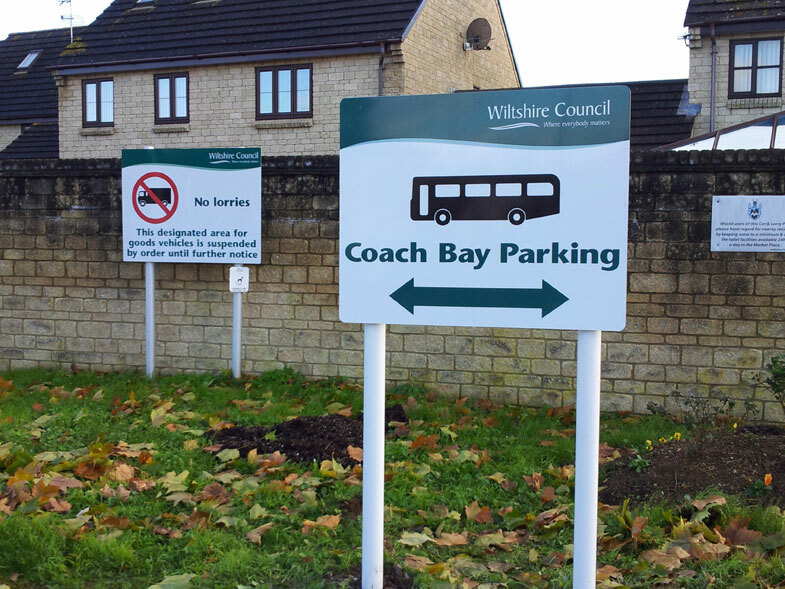 The services we offer are wide ranging and include supply and install for Parking Services, Library, Schools, Registry, Open Spaces, Vehicle Livery along with Highway signage. 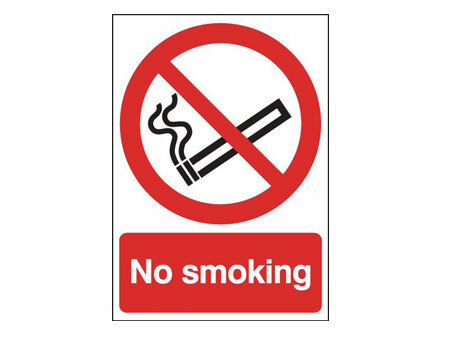 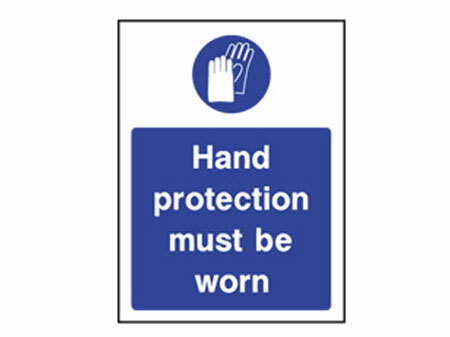 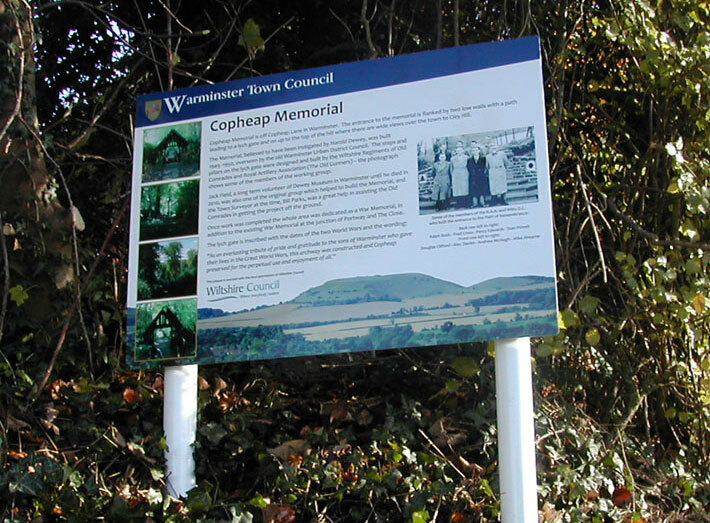 Products for external signage either wall mounted or post mounted and include plaques, banners, flags and directional signs for pedestrian and traffic. 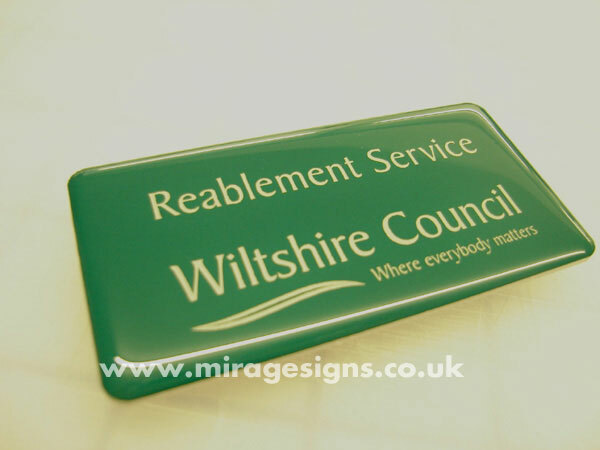 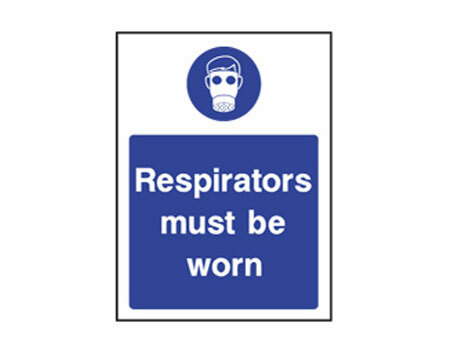 Internal products include posters, badges, awards, honour boards and door signs to name a few of our vast range available.